Would you like to enjoy your pool longer than a month or two? 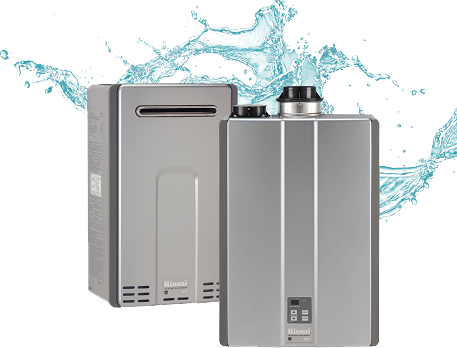 Maine’s short summer season can be extended with a Propane Pool Heater. 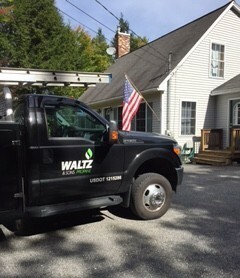 Waltz and Sons is a leader in the installation of Propane Pool Heaters in Southern Maine. 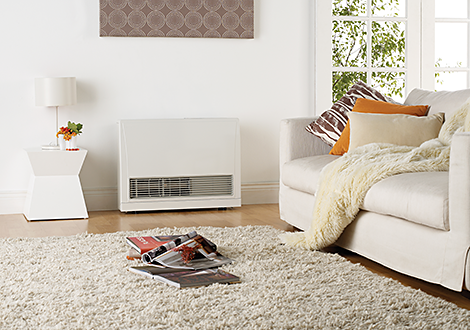 From your basic pool heater to the most extravagant, Waltz and Sons trained and licensed technicians can help find the heater that will suit your needs. Call Waltz and Sons today and enjoy your pool season longer!